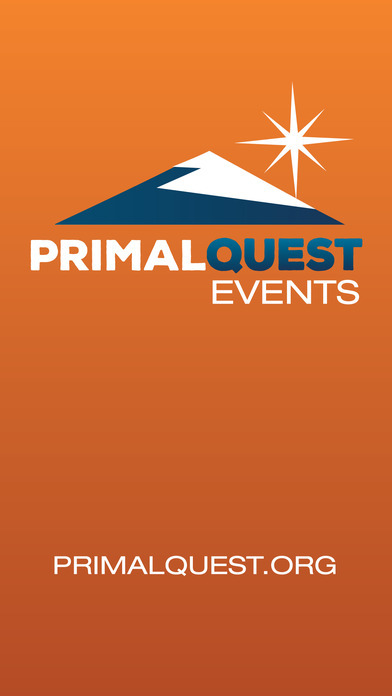 Primal Quest is the official mobile app for your outdoor exploration and adventures. Download the app to track your outdoor conquests and receive rewards for getting outside and getting dirty. 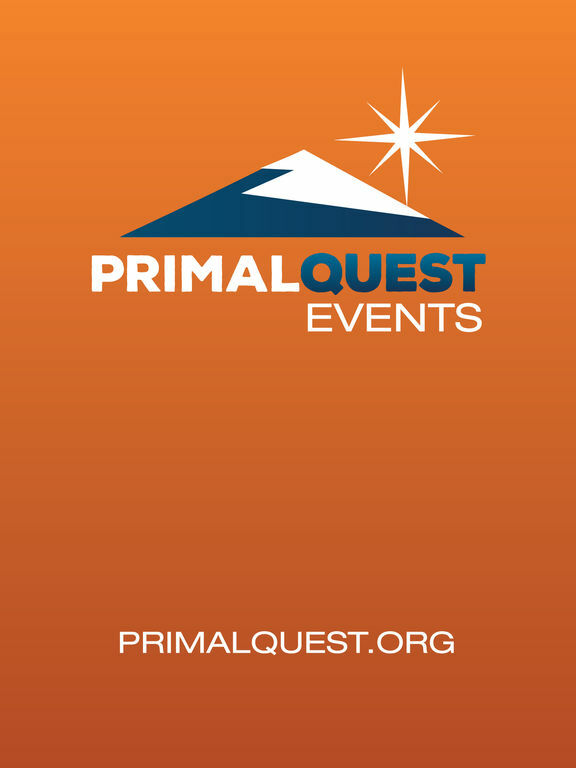 Whether you're a recreational athlete, weekend warrior, or endurance competitor... join us - join the Primal Quest Tribe. 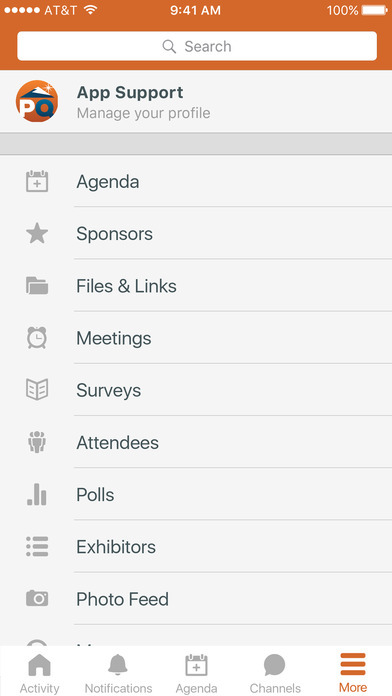 * Find like-minded adventurers, teammates, explore resources, and local races and events. * Curate your own personal outdoor activity and race schedule – no matter how big or small, no matter where you are located. 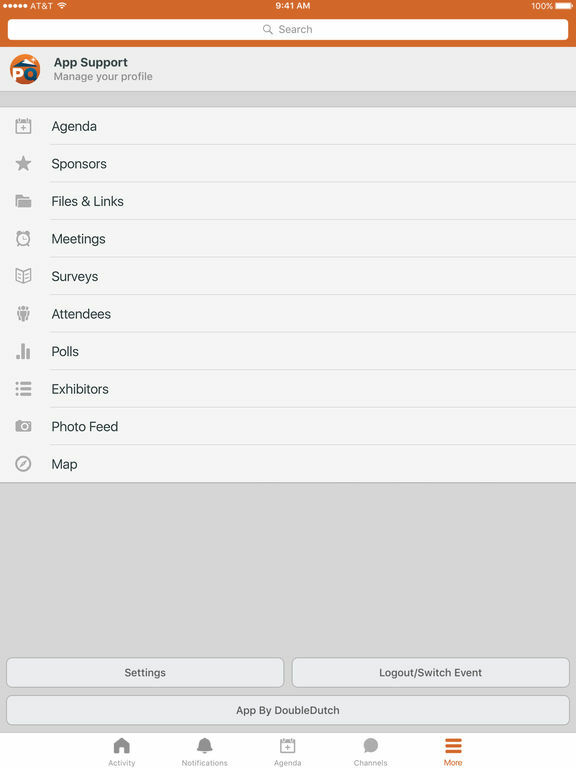 * Interact with a real-time feed of all training and event activity to keep up with the tribe. * Earn points, badges, and prizes for being active outdoors, tracking your races, and logging it all on the app. * Expand your tribe and have fun! * Activity Feed - the real-time pulse of the tribe. See what people are saying, view photos from events, and find trending topics. Remember, the more you use the app the more points and badges you earn. Go explore, discover, find adventure all around and tell us about it in the app for reward.